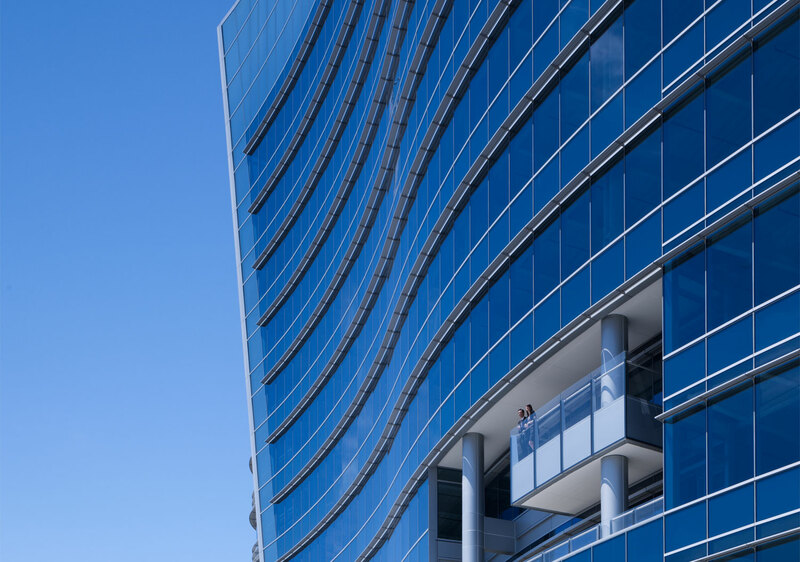 Centennial Towers, Phase I, is a signature shaped tower in South San Francisco. 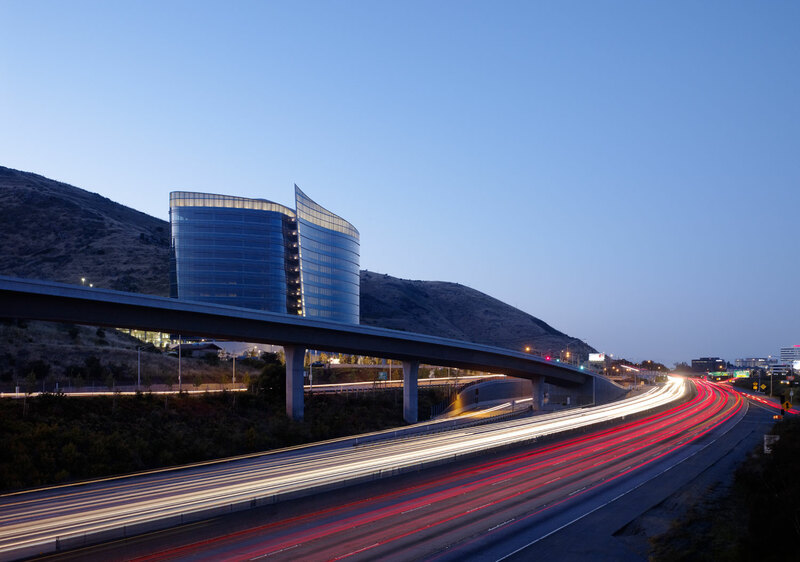 Housing a retail concourse, 100-child day care facility, 200-seat performing arts center, office and administrative space, and a parking structure, the 12-story building sits on 48” diameter drilled piers on a hillside above the Bayshore Freeway. 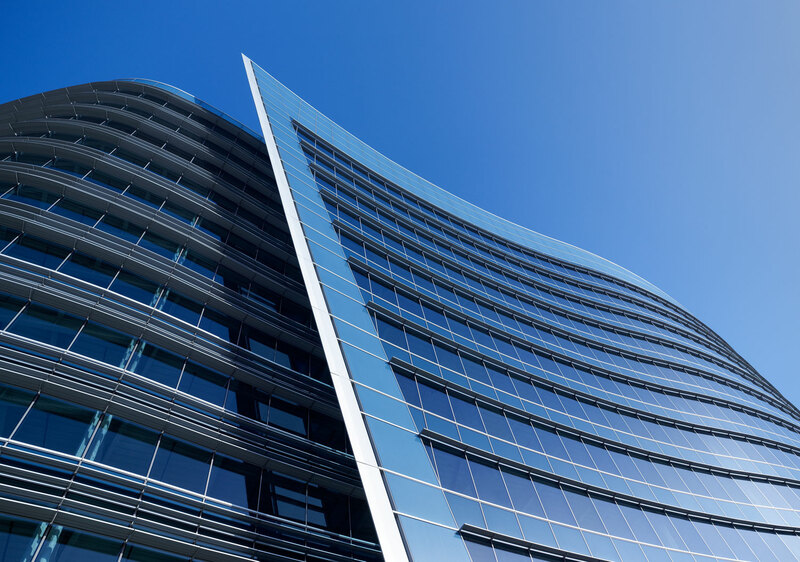 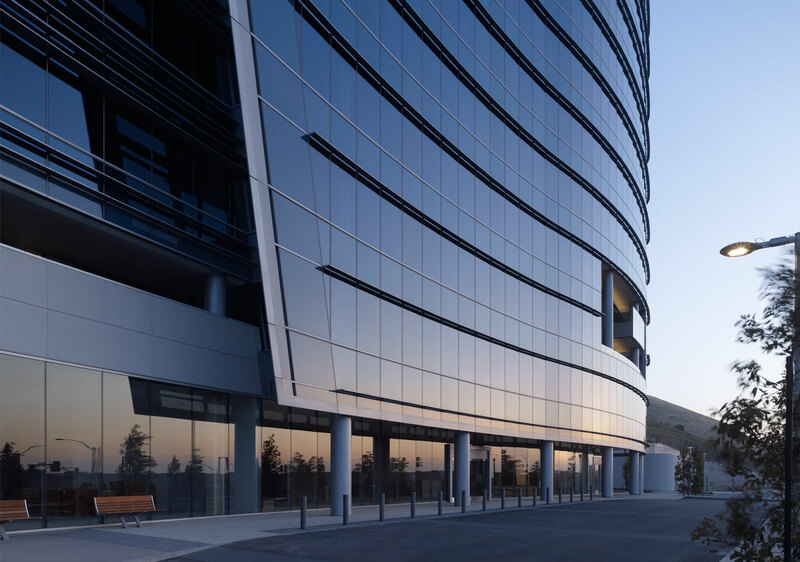 The façade features a steel and full unitized glass curtainwall, and a floating fin 6° off the rest of the building, which defines the dramatic form of the structure. 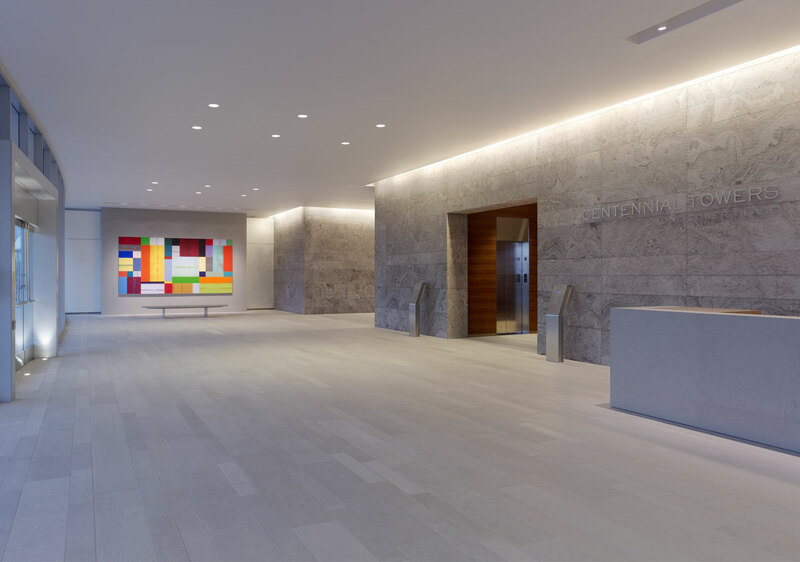 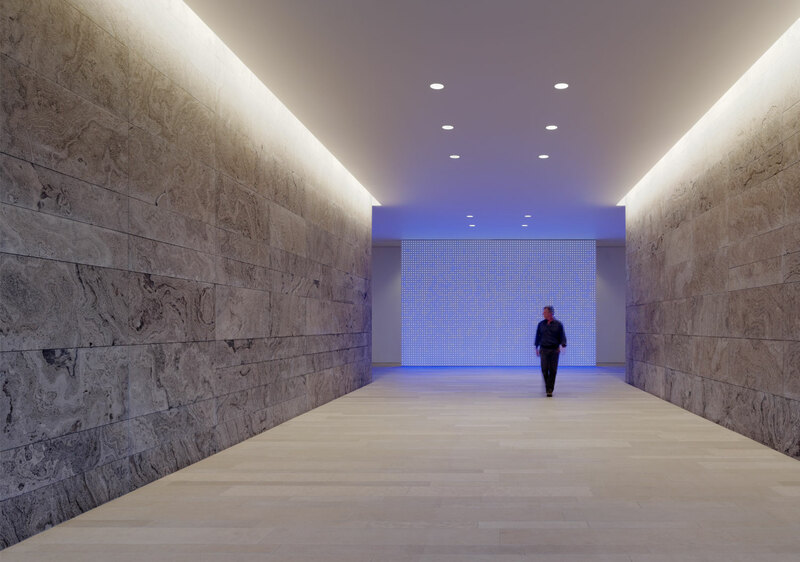 Centennial Towers, Phase I, won the California Construction Best Office Award of 2009.